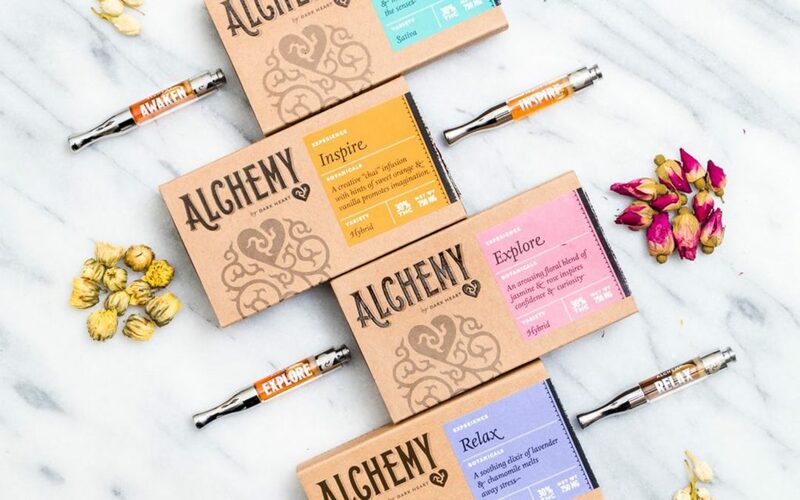 Packaging designers face a tougher challenge in cannabis than in any other field: work within an extraordinarily strict set of guidelines, while at the same time attempting to seize maximum market share in an industry with more potential than any other in the world. The companies listed below truly take it to another level to deliver some exceptional products in exceptional packaging. From cartridges sealed in glass and wax to designer streetwear collaborations, the creativity that goes into producing eye-catching packaging knows no bounds. Behold the awesome examples below, and if you think we missed a fantastic design, let us know in the comments! 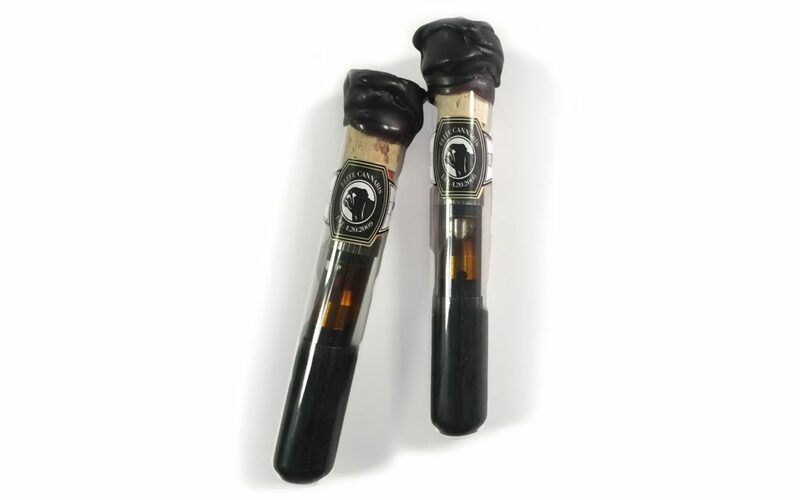 Placed in little glass vials and sealed in wax, you’d think you were opening a very exclusive (and very expensive) Cuban cigar with Mary’s Medicinals — partnered with Elite Botanicals — vape cartridges. 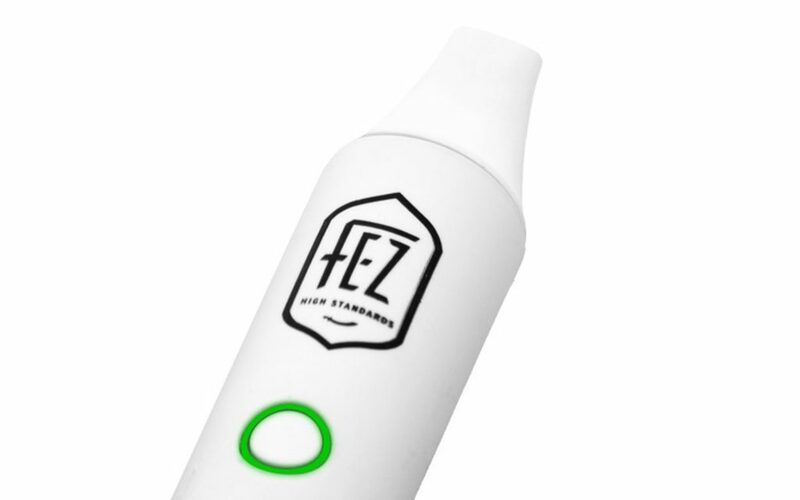 The Fez Blanc portable vaporizer is all clean lines and stark whites. Their compact two-drawer box is similarly stark while simultaneously containing everything you could possibly need (save the oil). 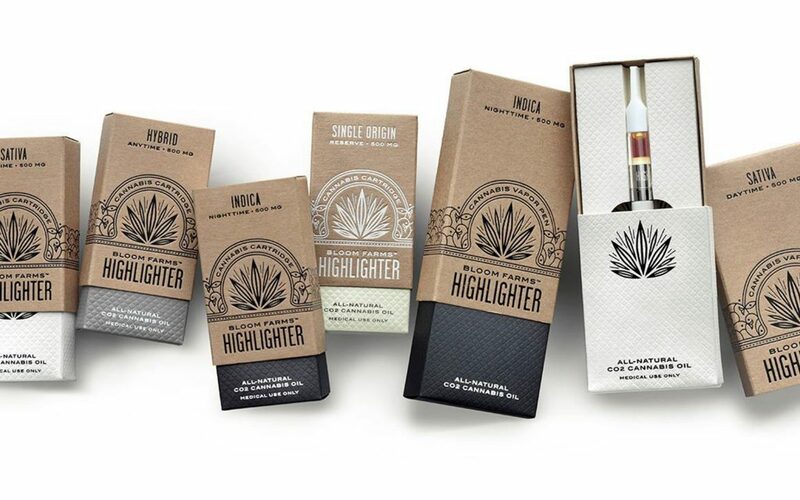 Reminiscent of old Hollywood glamour, you’ll feel like a million bucks unwrapping Bloom Farms‘ Highlighter vape pens. Encased in tones of black, tan, and cream, these beautiful letterpressed boxes are top of the line. 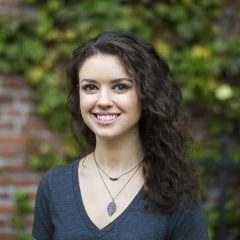 Check out their other product lines for the same classic feel. Grenco Science collaborated with streetwear brand Badwood to bring their customers a limited edition vaporizer chock full of extra goodies. 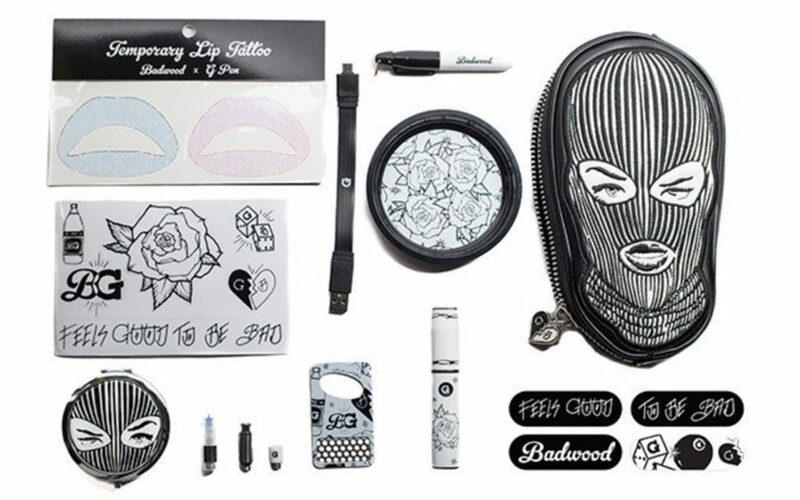 Each vapes comes in a commemorative make-up box with a clutch bag, customized accessories including a compact mirror, a bottle opener grinder, petite permanent marker, rolling tray, temporary lip tattoos, and adhesive bandages. 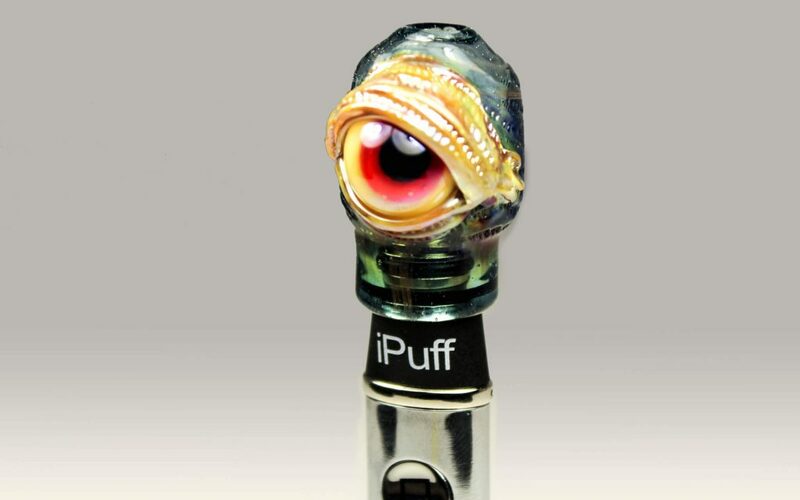 iPuff has released some very unique designs (such as vape pens topped with eyeballs), so it’s only fitting that their packages convey that same creativity. The Linx Ares Honey Straw is housed in a crisp box with the Ares geometric brand image and close to nothing else. Who needs all the flash and pomp when a package looks just as sleek and elegant with a simple design? Dark Heart Alchemy‘s packaging feels sweet and homey in light cardboard and pastel shades, and communicates information clearly and concisely without being overwhelming.